When you’re ready to take the next step in your health care education, turn to CoxHealth. 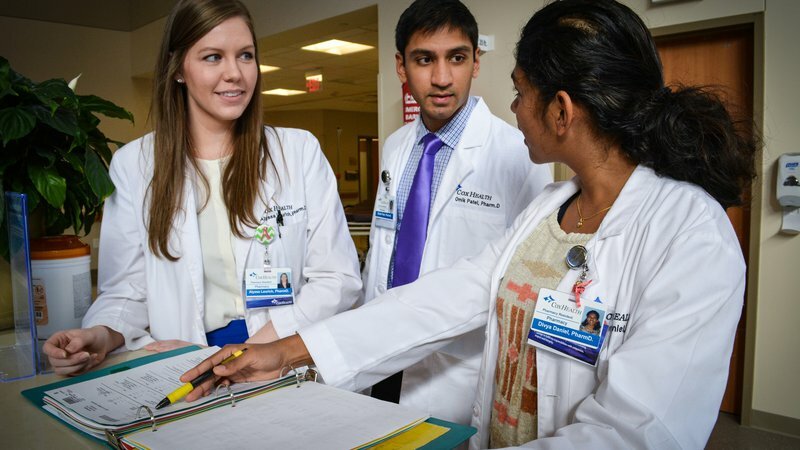 Whether it's an in-depth internship in Child Life or through our Center for Addictions, a nurse practitioner clinical rotation, or one of our residency programs for pharmacists, graduate nurses and family physicians, you’ll find staff and instructors dedicated to helping you achieve your career goals. The Center for Addictions offers internship opportunities for students at area universities seeking degrees in human services fields. 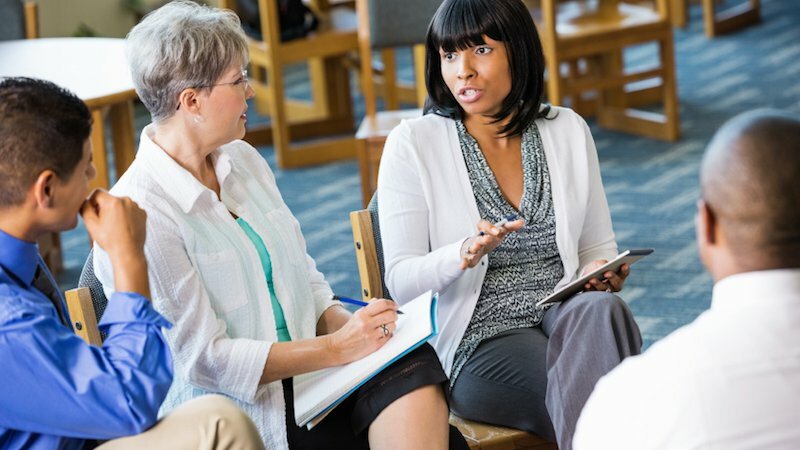 If you’re majoring in guidance and counseling, social work, sociology, psychology or a similar field and want to learn more about the treatment of addictive diseases, contact us. Our Child Life department offers internships, practicums, and Child Life 101/201, a half-day conference for students considering a career in child life. Learn more. Learn more about how our Pharmacy Internship Program can help you gain practical work experience to supplement your pharmacy school training. CoxHealth offers clinical rotations for speech, occupational and physical therapy students. At CoxHealth we practice what we preach: building a healthy tomorrow through education. 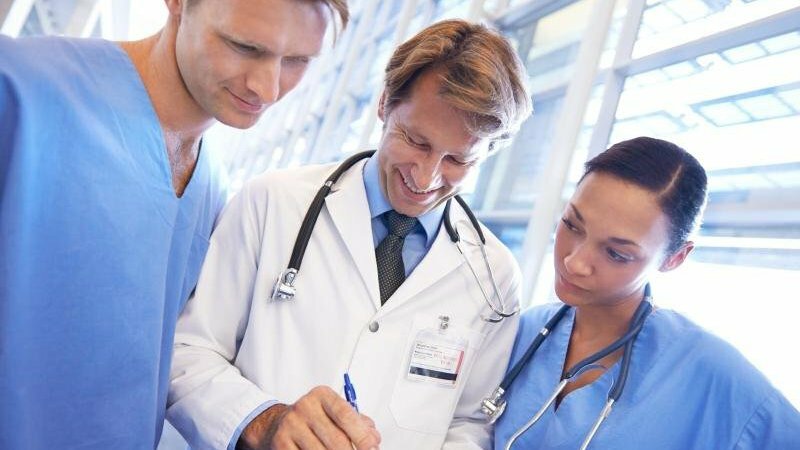 That's why we offer a variety of opportunities for medical, nurse practitioner, physician assistant and anesthesia students interested in performing their clinical rotations in one of our hospital or clinic locations. Are you a nursing student looking for new opportunities to grow and enhance your technical skills? CoxHealth's nursing externship program may be exactly what you're looking for. If you're not a licensed provider and are interested in taking the next step in your career, click here to learn about our nurse assistant training and certified nurse assistant sponsorship programs.